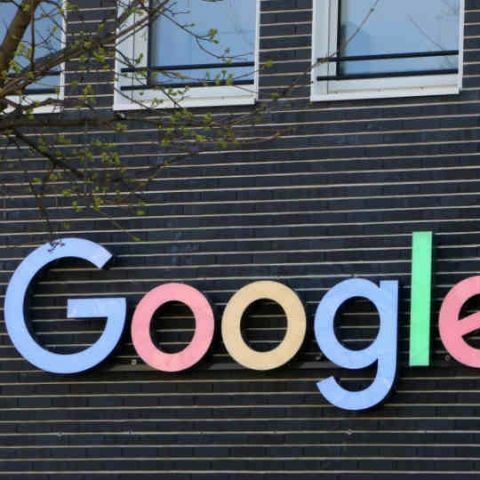 Google has announced it is winding down its URL shortener named goo.gl starting April 13 and asked users to consider using app-centric Firebase Dynamic Links (FDL) or similar popular services like Bitly and Ow.ly as an alternative. FDLs are smart URLs that allow one to send existing and potential users to any location within an iOS, Android or web platform. "Starting April 13, 2018, anonymous users and users who have never created short links before today will not be able to create new short links via the goo.gl console," Michael Hermanto, Software Engineer, Firebase, wrote in a blog post on Saturday. "If you have existing goo.gl short links, you can continue to use all features of goo.gl console for a period of one year, until March 30, 2019, when we will discontinue the console," the report added.